Adjustable page format: size, paper orientation can be set by user. All these features help to convert MHT to RTF in the way you need, you can change formatting of source files, while its structure will stay unchanged and all information will be safely transferred into a new format. 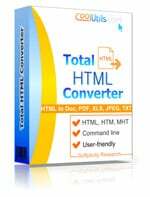 Total HTML Converter is managed from the program interface or command line. It is a handy method of conversion on the back burner, useful when user needs to convert lots of files with the same settings. Also it is possible to enable MHT RTF converter from the file context menu. 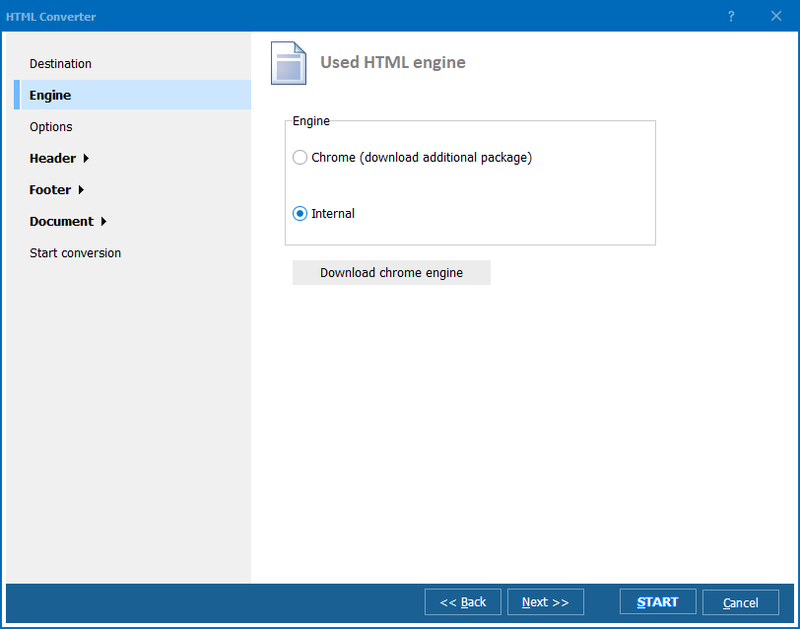 Once Total HTML Converter is installed, a new ‘Convert to’ item is added to file menu. It allows to convert a specific file fast, with no need to open application. 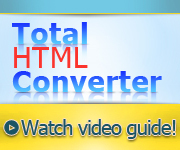 Download Total HTML Conversion in the freshest version right now.